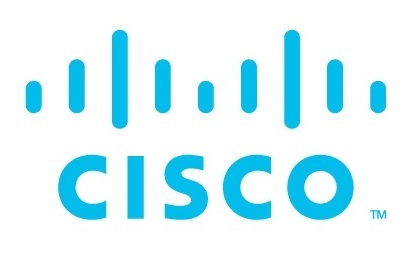 The application of Information Technology is essential to improve the operating efficiency and productivity, quality and overall competitiveness and customer service for both our business and public sector enterprises. This stream recognises outstanding locally developed products and applications which provide cost-effective and innovative IT solutions to business enterprises as well as public sector organisations, through the deployment of proven and emerging information technologies. 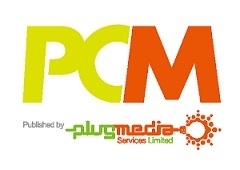 The awards encourage original products and services development by our IT industry as well as in-house applications developed by business and public sector organisations. The backbone of our economy is our SMEs, of which the adoption of ICT is crucial for its efficiency and productivity, and its global reach in marketing strategy and business expansion. One of the streams in this Award, Solution for SME, is to recognise outstanding achievements in technological innovations in locally developed IT products and application/services for effective use by SME. With the availability of low-cost high-speed processors and innovative analytics software to manipulate and analyse massive structured and unstructured data, big data is now universally recognised as an essential tool to enhance productivity, competitiveness, customer services and business growth. Open Data, if made available to the public in digital formats, can also be creatively re-used to develop innovative products. One of the steams in this Award, Big Data and Open Data Applications, is to recognise outstanding locally developed IT product and services in big data for specific business and industry domains and sectors; as well as innovative big data user applications developed in-house by an enterprise to enhance its business planning and operational objectives. It is also to encourage innovative and effective IT enabled Open Data schemes implemented by public and private sector organisations, as well as innovative applications by the open data community in creatively utilising open datasets to advance business interests. 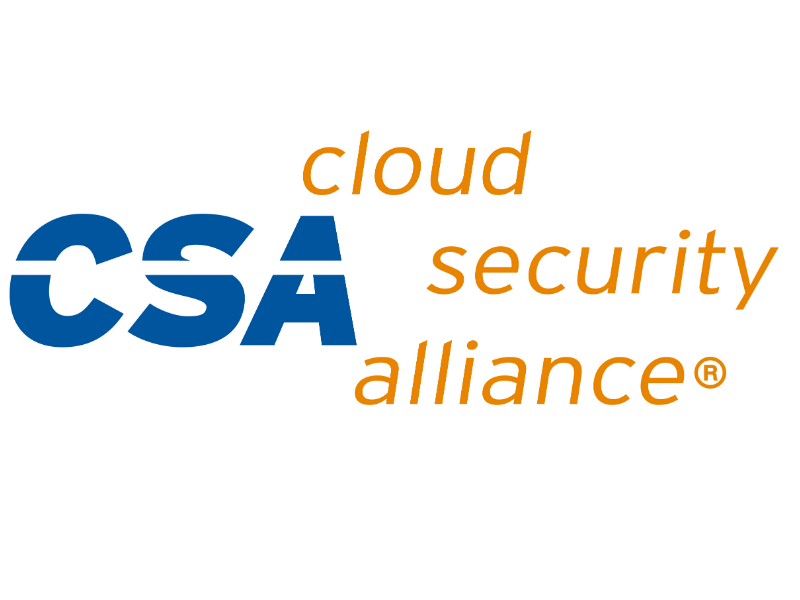 With the ever-increasing security intrusion and breaches of corporate information systems across all sectors by unauthorised or malicious entities with significant monetary and data loss, operational and reputational damages; this award recognises outstanding IT products, services and user applications developed locally or their combination that provide access management, intrusion detection/prevention, anti-malware, or other system protection measures including cybersecurity to ensure the confidentiality, integrity and availability of personal and corporate information are maintained. 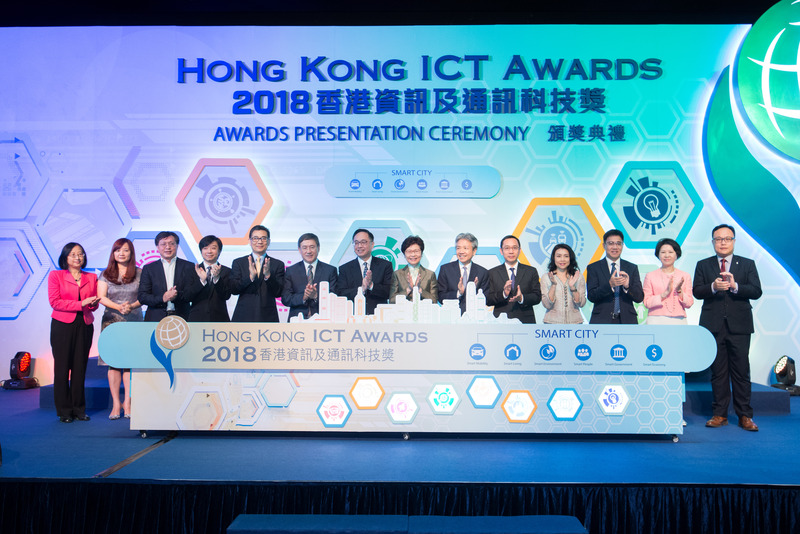 The Hong Kong ICT Awards was established in 2006 with the collaborative efforts of the industry, academia and the Government. 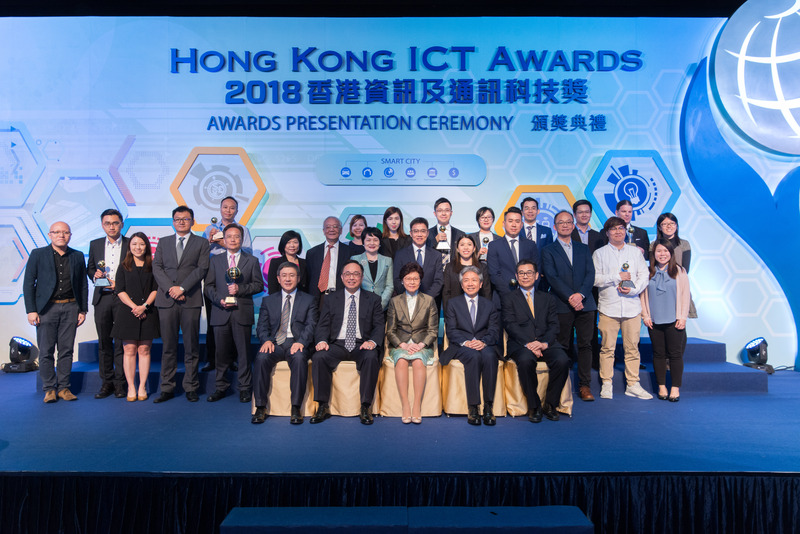 Steered by the Office of the Government Chief Information Officer, and organised by Hong Kong ICT industry associations and professional bodies, the Awards aims at building a locally espoused and internationally acclaimed brand of Hong Kong ICT awards. 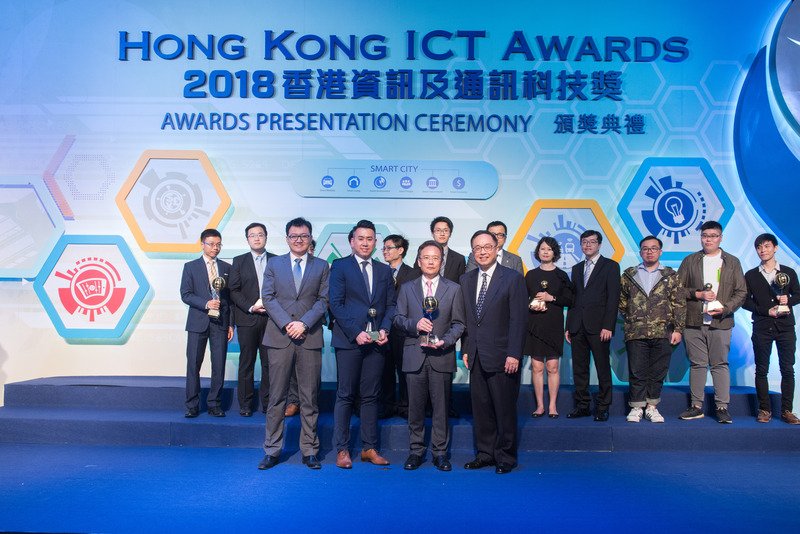 There are eight categories under the Hong Kong ICT Awards 2019. 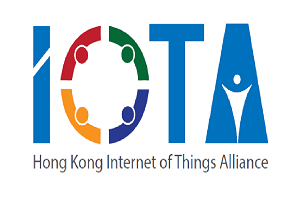 HKCS is officially appointed by OGCIO to be the Leading Organiser of the Hong Kong ICT Awards 2019 - Smart Business Award category. 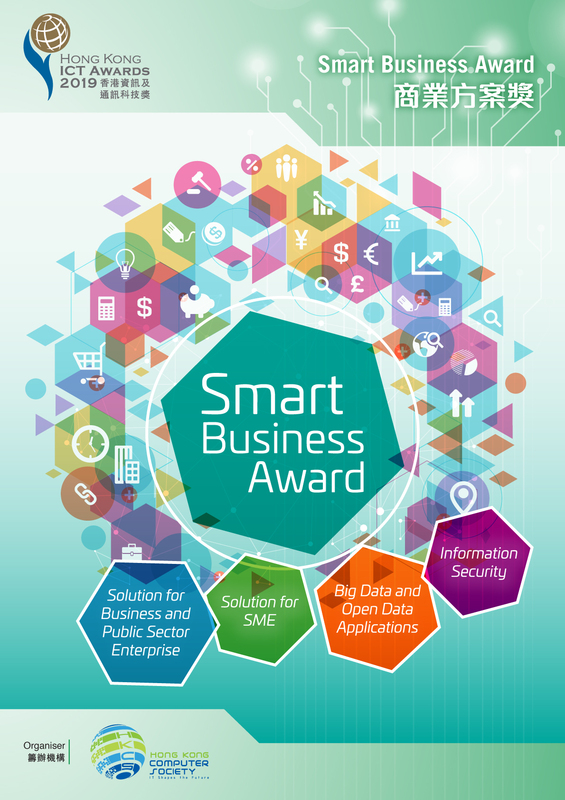 The Smart Business Award covers 4 streams, including Solutions for Business and Public Sector Enterprise, Solution for SME, Big Data and Open Data Applications as well as Information Security. There will be one Grand Award in each category, and an “Award of the Year” will be selected from the eight Grand Awards by the Grand Judging Panel. 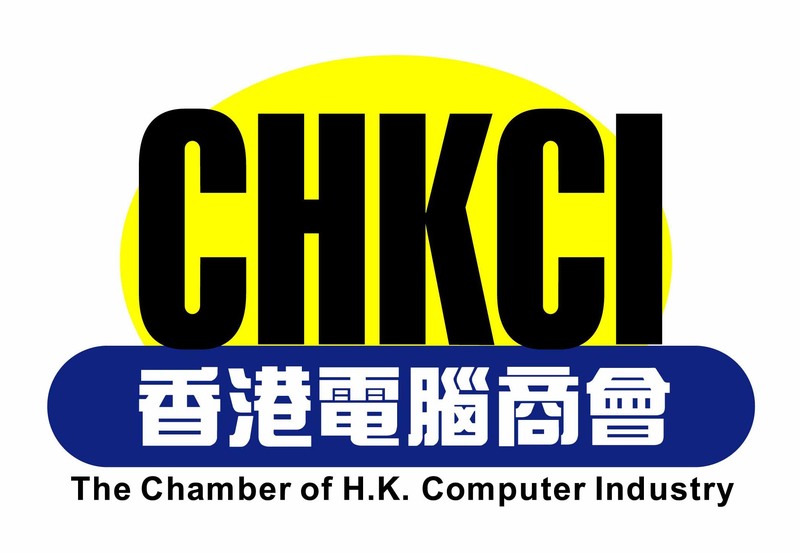 The Hong Kong Computer Society (HKCS) is a well-established non-profit organisation that has been striving to improve and develop Hong Kong’s Information and Communication Technology (ICT) industry since its founding in 1970. 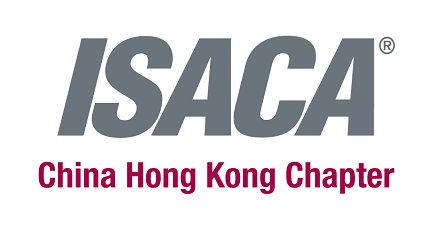 HKCS is the first officially recognised professional association for the ICT industry in Hong Kong, dedicated to the promotion of the highest professional standards for the industry. 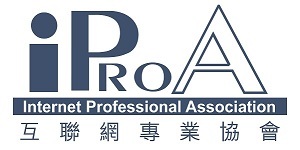 Members hail from a broad spectrum of Hong Kong’s ICT industry, from corporations to like-minded individuals, all coming together to raise the profile of the industry. During its over 40 years’ history, HKCS members have come to form the core of a wide and influential network throughout the whole spectrum of Hong Kong services and other industries. The Society offers a chance for Hong Kong’s communities to exchange ideas and to carry out a dialogue with the Government regarding ICT and its impact to the society. Being a highly active association, HKCS is regularly organising many activities to help promote ICT in Hong Kong, including lectures, discussions, seminars, and open forums on subjects related to ICT. 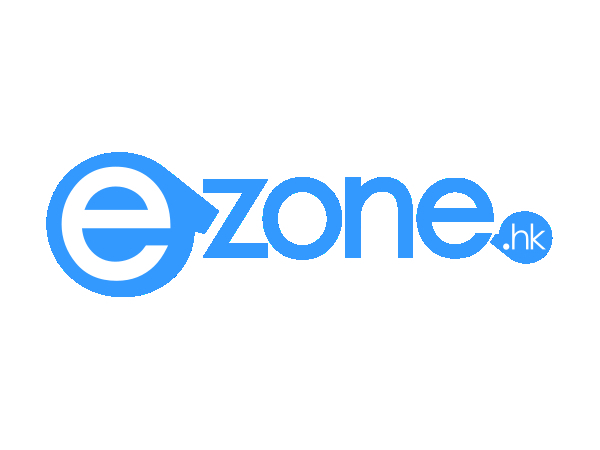 to free participation in some large-scale local ICT events (e.g. International ICT Expo) for marketing exposure. Copyright (c) 2018 Hong Kong Computer Society. HKPC BUILDING, 78 TAT CHEE AVENUE, KOWLOON TONG, HONG KONG.